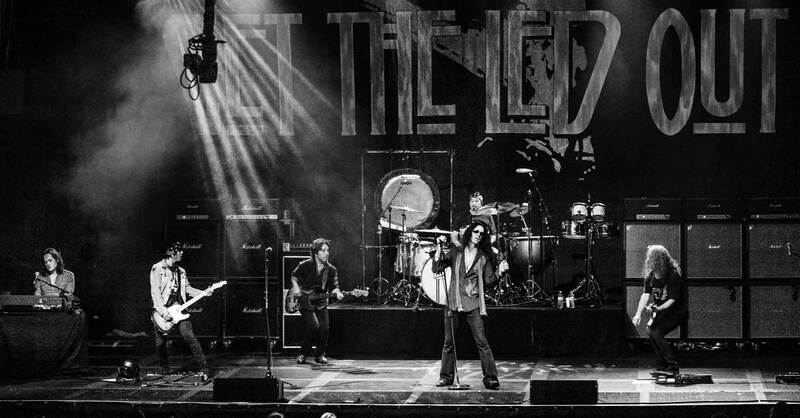 Get The Led Out is a group of professional musicians who are passionate about their love of the music of Led Zeppelin. 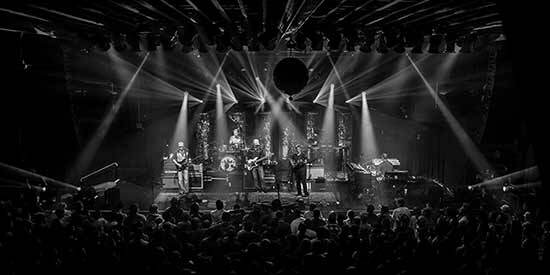 Its been their mission to bring the studio recordings of "the mighty Zep" to life on the big concert stage. This is not an impersonator act but rather a group of musicians who were fans first, striving to do justice to one of the greatest bands in rock history!